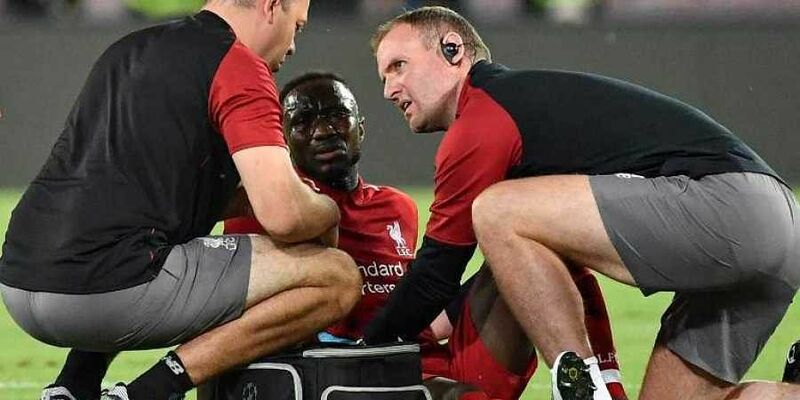 Guinea midfielder Naby Keita is in hospital in Naples after complaining of back pain when he came off early in Liverpool's Champions League clash with Napoli on Wednesday, his club said. The 23-year-old who Liverpool paid German side RB Leipzig EURO 52 million (USD 67million) for last year -- underwent tests after being taken off inside the opening 20 minutes of the match -- which Liverpool lost 1-0. "Liverpool Football Club can confirm Naby Keita was taken to hospital in Naples on Wednesday evening during the first half of the Champions League fixture with SSC Napoli," read a club statement. "Keita was transferred to a local hospital with the club doctor, where -- with the midfielder’s agreement -- he underwent a number of precautionary health checks to assess his condition. "No decision has yet been taken on when the 23-year-old will be discharged."